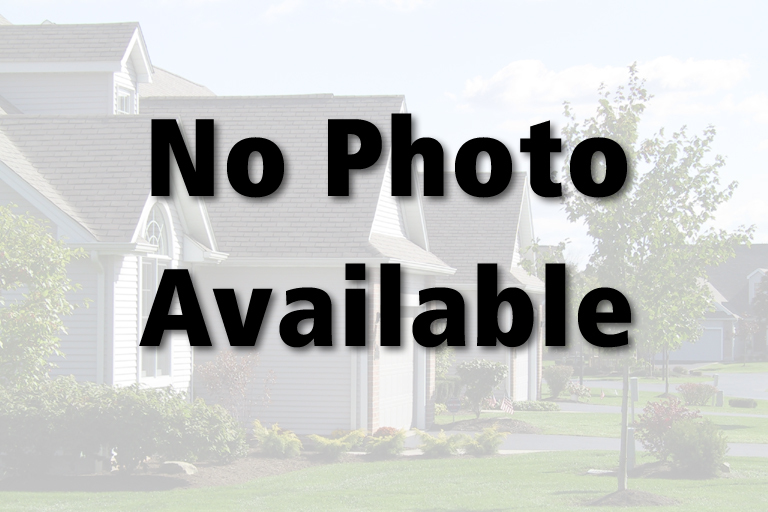 Land for Sale at Hidden Pond Dr in Doylestown, Ohio for $63,400 | Helen Scott Custom Builders, Inc.
Hidden Pond Dr, Doylestown, Ohio 44230, U.S.A. Lot # 1038. The Reserve at Valleyview Farms - Build the home of your dreams! Gorgeous wooded, walk-out and meadow sites from just under 1/2 acre to 4.5 acres. Easy access to Wooster, Akron and Cleveland. City water and sewer, curbs and street lights. House plans and builder to be approved by developers.